Support Conservation in Oregon! Click Here to Purchase a Habitat Conservation Stamp or Art Print. Meet the American Pika and other species of conservation concern!  Let's work together to conserve Oregon's priority landscapes! The Oregon Conservation Strategy is an overarching state strategy for conserving fish and wildlife, while providing a shared set of priorities for addressing Oregon’s conservation needs. The Conservation Strategy brings together the best available scientific information. The Conservation Strategy presents a menu of recommended voluntary actions and tools. Therefore, the Strategy aims to help all Oregonians define their own conservation role.